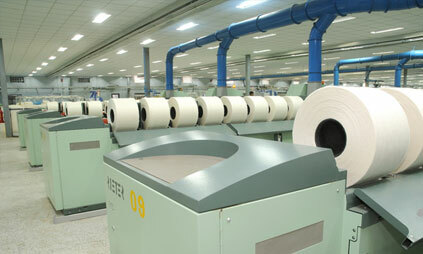 Spinning is one of the three major process of Textile which is converting fibers to yarn. 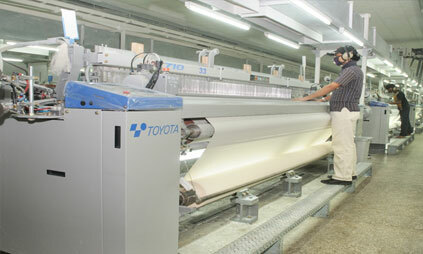 Weaving is the second stage in textile manufacturing. 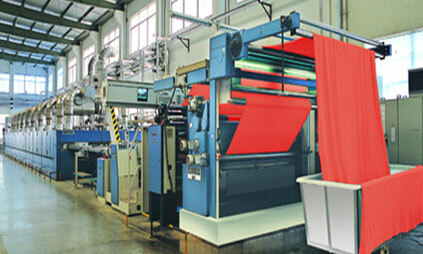 Crosswise woof threads are interwoven with warp threads on a loom. 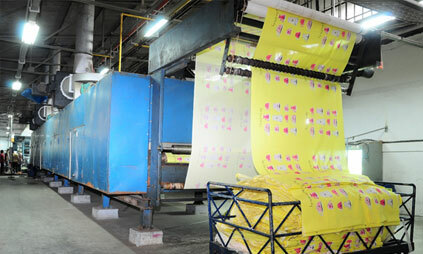 Printing is the process of applying color to fabric in definite patterns/designs. 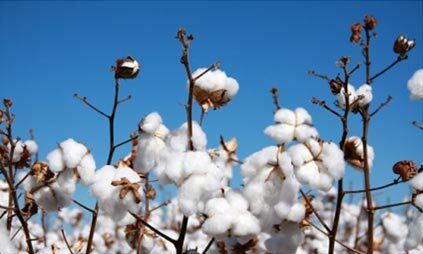 In properly printed fabrics the color is bonded with the fiber, so as to resist washing and friction. 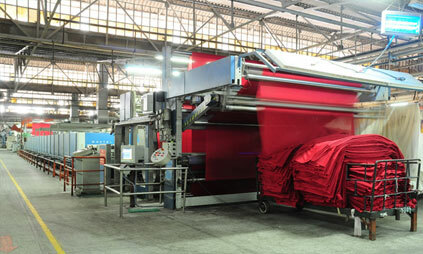 In Finishing, special chemicals are applied to the fabric to add unique traits (i.e. water or fire resistance) as per client requirement. Stitching is a fundamental element of sewing, knitting, embroidery, crochet, and needle lace-making, whether by hand or machine. A variety of stitches, each with one or more names, are used for specific purposes. RMG is the last stage of apparels where we make the end product. 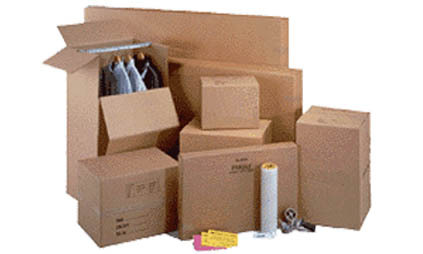 Our Accessories unit ensures proper packaging of the finished product, in-house.